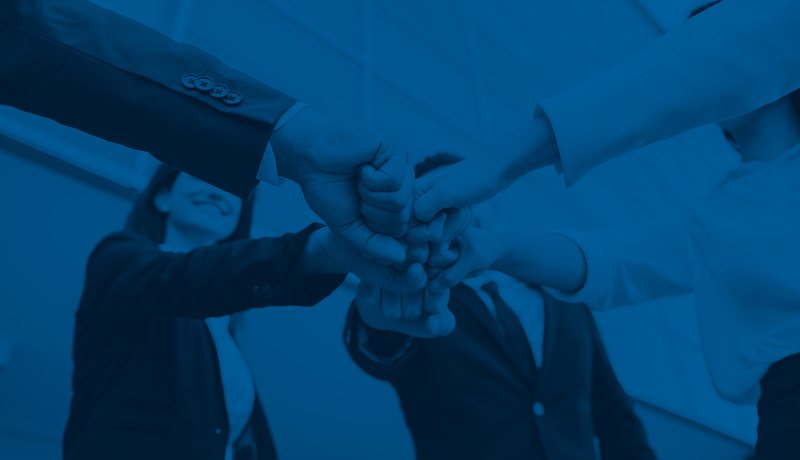 We provide advisory services of the highest quality through a team with more than 15 years of experience in the financial sector and solid vocational training. 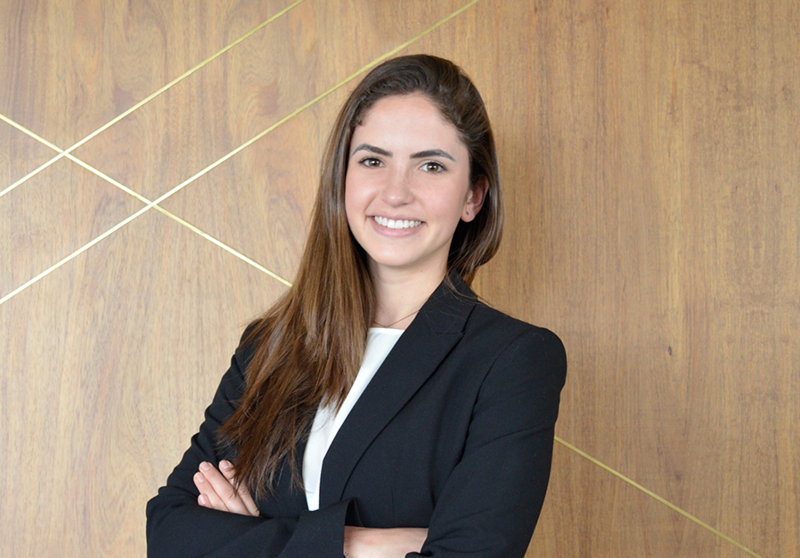 Ana María Ybarra founded Miranda IR in 2018 after working for ten years in Investor Relations; from 2010 to 2016 she was in charge of the IR department at Genomma Lab International, in collaboration with the Financial Planning and Mergers & Acquisitions areas. Subsequently, she led the Investor Relations department at Grupo Sports World, where she was also head of Strategic Planning and oversaw the creation of new lines of business. Before joining Genomma Lab’s team, she worked as a financial analyst at Protego Asesores (now Evercore Partners) and Umbral Capital. 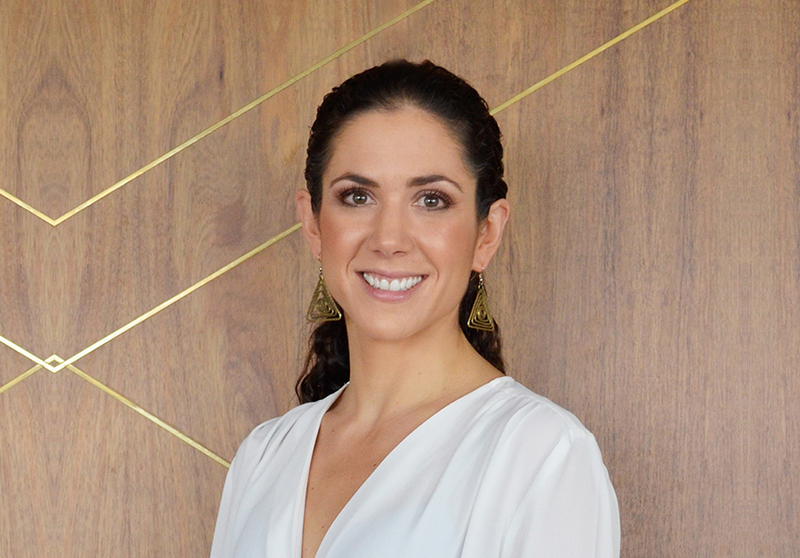 Ana María is an economist who graduated from the Universidad Iberoamericana and holds a Master’s in Business Administration from the Instituto Panamericano de Alta Dirección de Empresas. She also earns an Investor Relations diploma from the Universidad Panamericana and has been ranked on various occasions by Institutional Investor Magazine in Latin America. 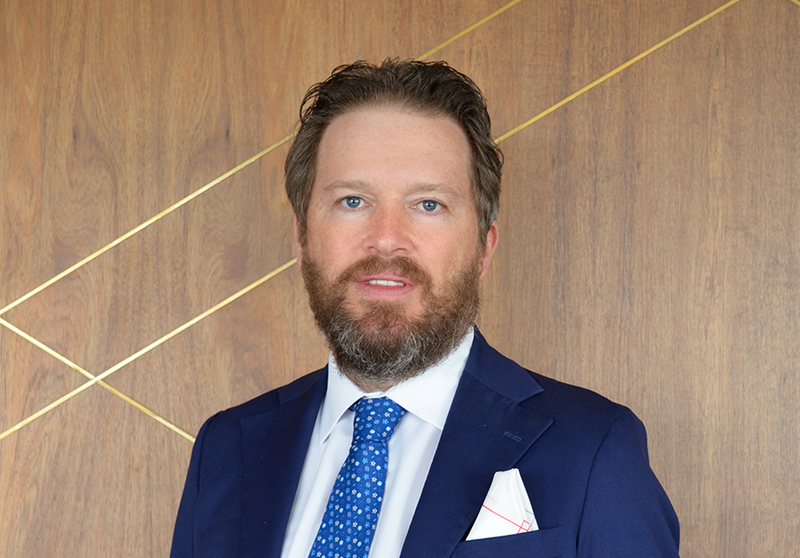 Damian founded Miranda Partners in 2018, before he was Mexico Country Manager of UBS from 2001 to 2018, where he oversaw the 180-person local Investment Banking, Wealth Management and Equity businesses. He previously ran UBS’s Latin American Equity division, worked as Director of UBS LatAm Equity Research, and was “Number One” ranked LatAm “Institutional Investor” equity analyst for multiple years. Prior to banking, Damian was a journalist at The Economist (economics correspondent), and at the Financial Times (Mexico bureau chief). He holds a CFA, an MPA from Harvard University, and BA from Oxford University in Economics and Philosophy. 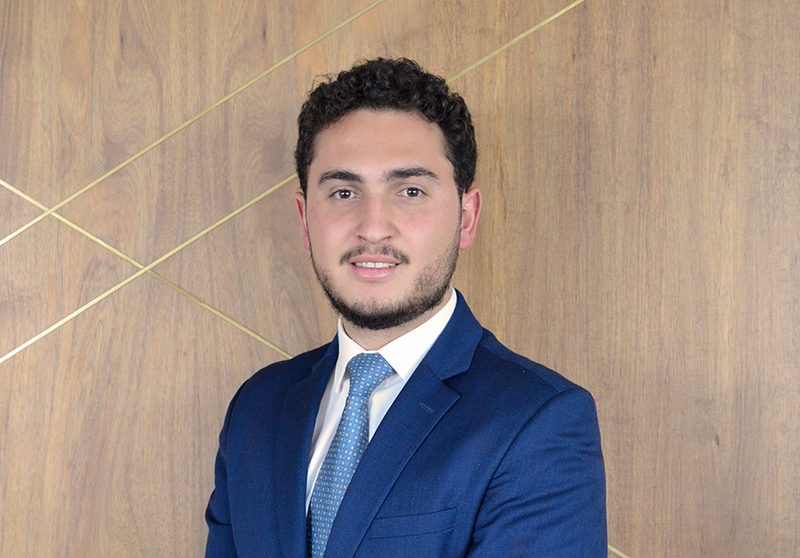 Santiago Navarro holds a Bachelor’s degree in Finance from the Tecnológico de Monterrey campus Santa Fe, through which he also obtained an entrepreneurship diploma from the Grénoble École de Management. 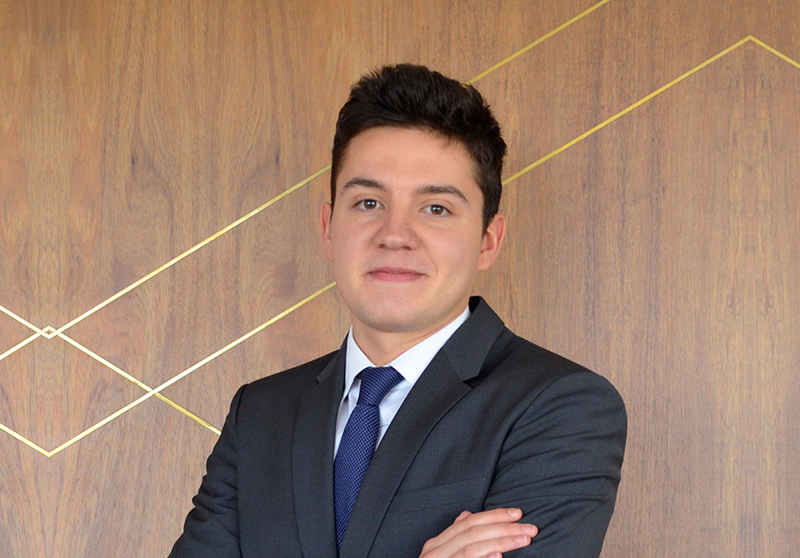 He achieved the second place in the Tecnológico de Monterrey “Shark Finance Challenge” company valuation contest. In 2017, he worked as a risk analyst at Viñas Concha y Toro. Andrés Kuri Breña worked at Santander for three years in the Corporate and Investment Banking division where he participated in multiple capital markets transactions, took responsibility for CKDs (listed equity funds), and was later promoted to associate, taking charge of the coordination of workload and deal teams’ composition. 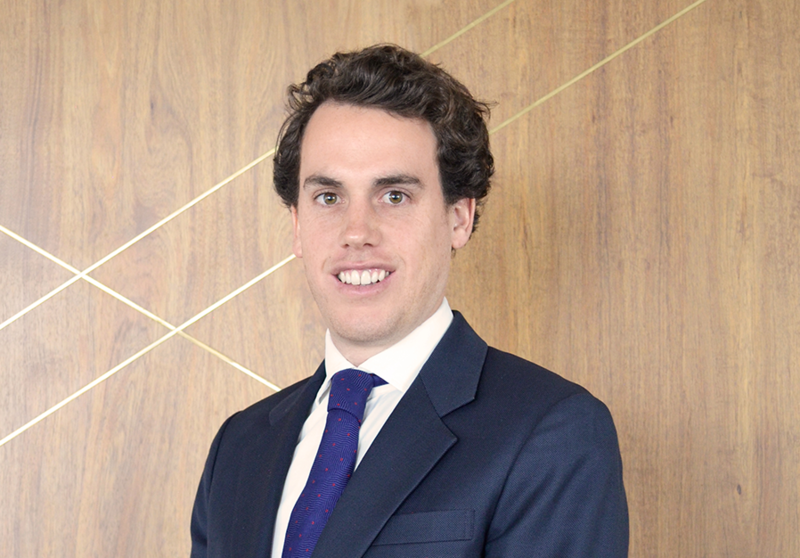 In addition, Andrés was an analyst in the Investment Banking division at Banorte Ixe. Andrés holds a bachelor’s degree in Business Administration from the Universidad Iberoamericana. Dominique Kathain studied Industrial and Systems Engineering at the Tecnológico de Monterrey, Campus Santa Fe. She also studied in Colorado for 10 years, earning international experience. In 2018, she collaborated in Ricardo Anaya’s presidential campaign; furthermore, she has worked along with Grupo Industrial Cuadritos Biotek, WWF and B Corporation in various projects. Manek Roffiel studied Industrial and Systems Engineering in the Tecnológico de Monterrey Campus Santa Fe. In 2017 Manek was chosen among 18 participants of his bachelor degree to participate in the testing of the first trainee program of the company Chassix Inc. He currently works as an Analyst in Miranda Investor Relations. We’re always looking for new talent, please contact us to join the team.